＝ Début de la Bataille de Lugdunum, actuelle ville de Lyon, qui avait embrassé la cause de Clodius Albinus. Mariage de Jean II le Bon et de la veuve de Philippe de Bourgogne, Jeanne d'Auvergne. England and the Netherlands sign the Treaty of Westminster, ending the Third Anglo-Dutch War. Texas the newly formed Texas state government is officially installed. The Republic of Texas government officially transfers power to the State of Texas government following the annexation of Texas by the United States. 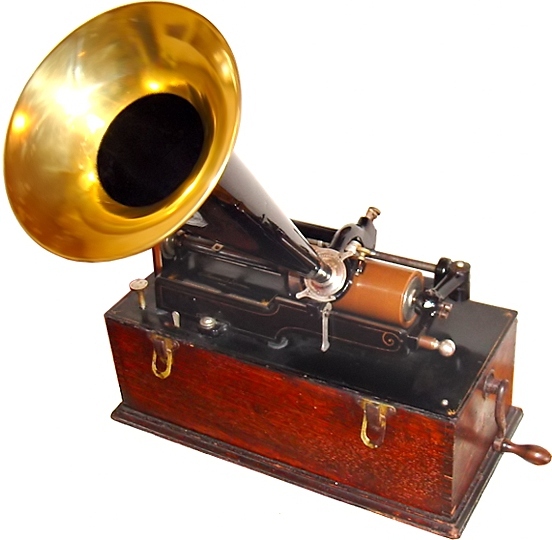 Thomas Edison patents the phonograph（レコウドプレイヤ＝蓄音機）. Nearly 250 Japanese warplanes attack the northern Australian city of Darwin killing 243 people. United States President Franklin D. Roosevelt signs the executive order 9066, allowing the United States military to relocate Japanese Americans to internment camps.